LONDON — In a feat attributed to the recent heat wave that swept across Europe, rare Andean flamingos at a wetlands reserve in Britain have laid eggs for the first time in 15 years. The exotic birds are “fickle breeders” and can go years without nesting successfully, the Wildfowl and Wetlands Trust in Slimbridge, England, said in a statement this past week. In a bit of human meddling, caretakers decided to get the Andean birds into parenting mode: They took a few eggs from Chilean flamingos, “near relatives,” and planted them among the Andean birds, who became foster parents to new chicks, the reserve said. 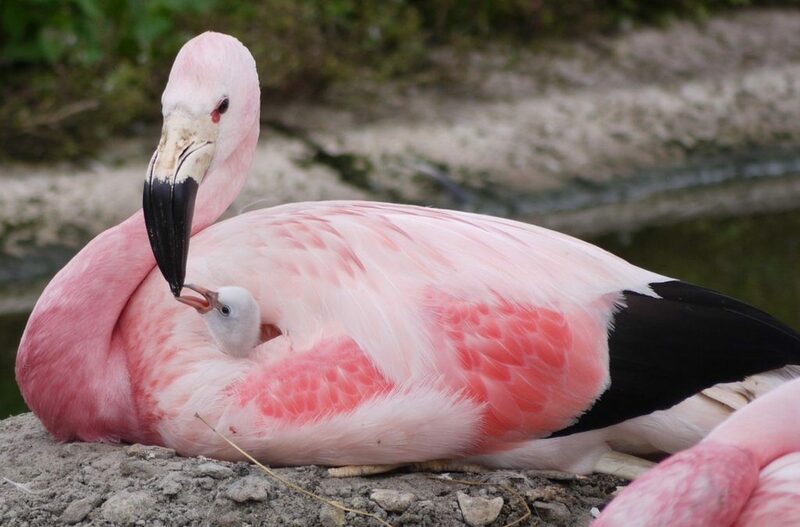 A spokesman for the organization, based in Gloucestershire, said by phone on Saturday that the Andean flamingos were some of the oldest at Slimbridge, which describes itself as the only such reserve where all six flamingo species roam. Both the Andean and Chilean flamingos are considered at risk of extinction by the International Union for Conservation of Nature. The Chilean birds are described as “near threatened” because of egg-harvesting, hunting, disturbance and the loss of habitat, while the Andean ones are called “vulnerable” because of past exploitation that shrank their population. A version of this article appears in print on Aug. 11, 2018 , on Page A7 of the New York edition with the headline: A Heat Wave Bonus in Britain: 9 Flamingo Eggs, at Long Last . News about Birds, including commentary and archival articles published in The New York Times.